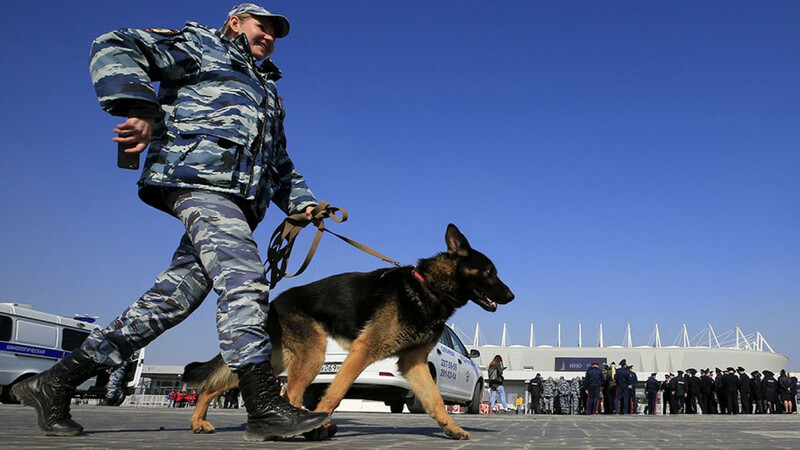 Russian police said early on Wednesday they had received multiple bomb threats in the World Cup host city of Rostov-on-Don, causing bars and restaurants to be evacuated across the city. 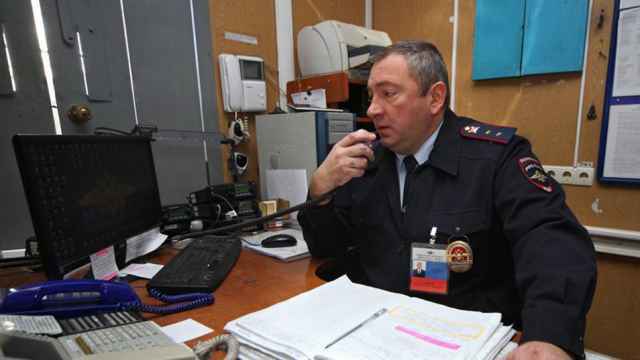 "On June 26, police received a series of phone calls about explosives planted at locations in Rostov-on-Don," local police said in a statement. "Police forces made all the necessary checks and no dangerous objects were found," the statement said. "Currently, all the venues are operating normally." A policeman at the Topos Congress-Hotel in Rostov-on-Don, which was evacuated at around 8 p.m. on Tuesday, said 16 venues had been evacuated across the city as part of a drill. "There was a phone call, an anonymous phone call, they said there was a bomb in the building," said the manager, who declined to give their name because they were not authorized to speak to the media. 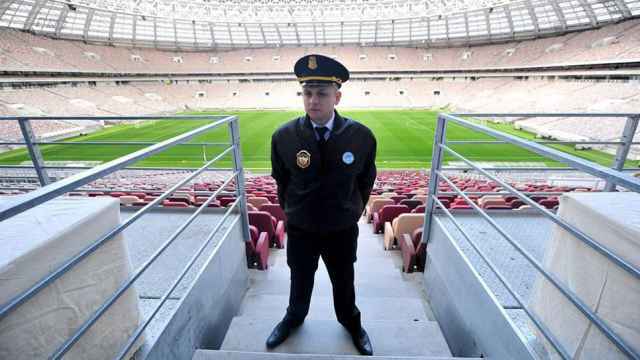 A spokesman for football's world governing body FIFA was not immediately available for comment. The Russian city of Rostov-on-Don, some 955 kilometers (593 miles) south of Moscow, has so far hosted four matches in the World Cup, including Croatia's 2-1 win over Iceland earlier on Tuesday. The next scheduled match at the venue is on Monday. The city is just a short distance from Russia's border with eastern Ukraine, where rebels backed by Moscow have been fighting Ukrainian troops since 2014, and its close proximity to the conflict had caused security concerns ahead of the tournament. The attacker may have served two years in prison for attempting to join Islamic State.